With the purchase of a 20' pink sky guy and a blower, you get a free 20' pink tube. Both the pink guy and the pink tube are USA made advertising inflatables. They're made out of durable ripstop nylon and they are incredibly effective advertising tools. We are located in Atlanta, Georgia. 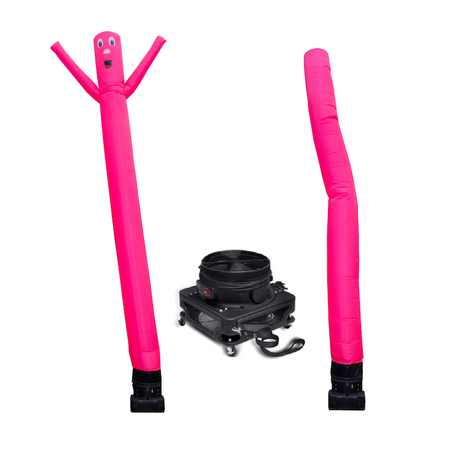 If you order our pink guy/pink tube special, it will be shipped in just 1 - 2 business days.